About us – Prograd d.o.o. 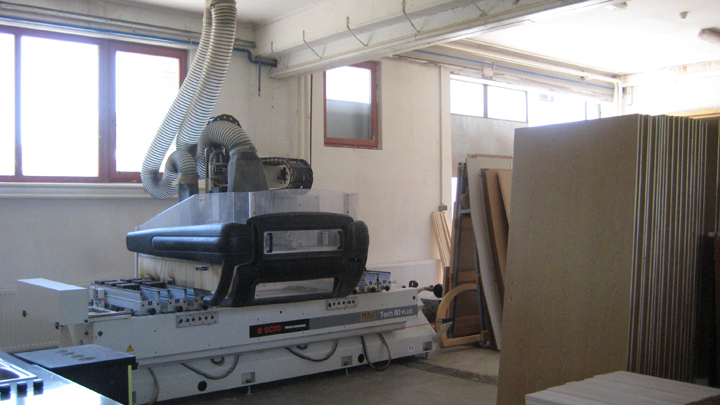 and prestigious Italian Certification and Testing Institute CSI S.p.A. – V.le Lombardia 20 – 20021 Bollate (MILANO) ITALY. 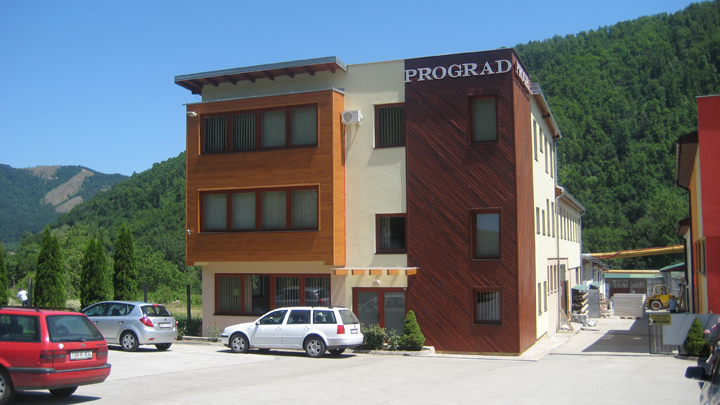 According to tests, which were performed in the mentioned certification companies, and which are related to water permeability, wind proofing, quality, type and humidity of wood, quality of manufacturing and processing, saving of heating energy, as well as sound isolation, the wood and wood-aluminum joinery manufactured in the plants of company Prograd Holz d.o.o. 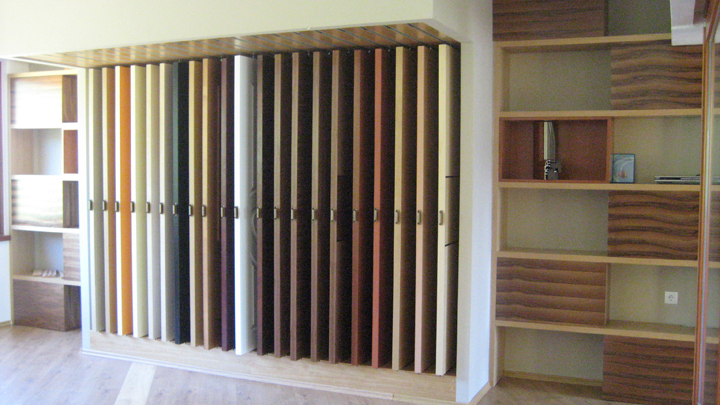 Žepče, has been classified as the very top European, but also world wood and woodaluminum joinery, which meets the European standards and norms. Prograd Holz d.o.o. Žepče has also certificate for marking of its products with CE sign, which means that all of our products have successfully passed procedure for CE sign acquirement, i.e. that they have met safety requirements for protection of life and health of people and animals, protection of environment and property. 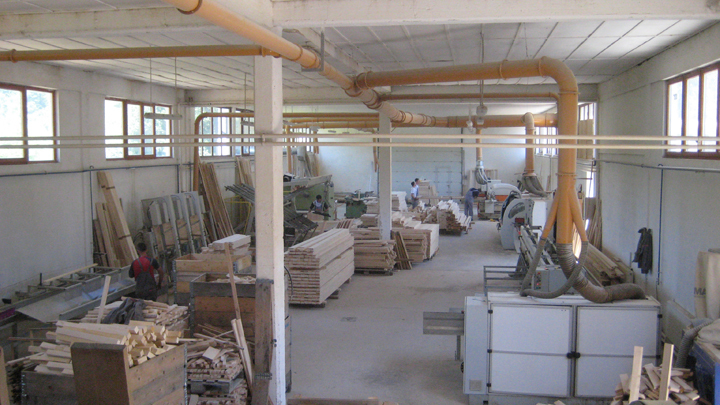 Company Prograd Holz d.o.o. Žepče is socially- and eco-friendly company, and the proof for that is the obtained FSC® certificate for marking of its products. Led by provisions of that certificate, our company uses nature resources in accordance with strict ecological, social and economical standards of forest resources management. For three recent years, while following world trends, in order to improve already excellent characteristics of our wood and woodaluminum joinery, we have widened our offer, and we started to manufacture wood-aluminum joinery with thermal isolation “Termo exclusive” and PVC joinery. Also, for a long series of years, Prograd Holz d.o.o. 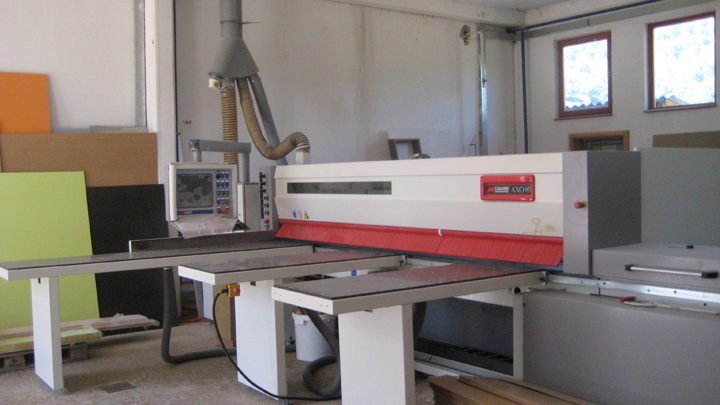 has been engaged in manufacturing of furniture and kitchens of solid wood, all types of laminated materials and refined chipboard covered with veneer. 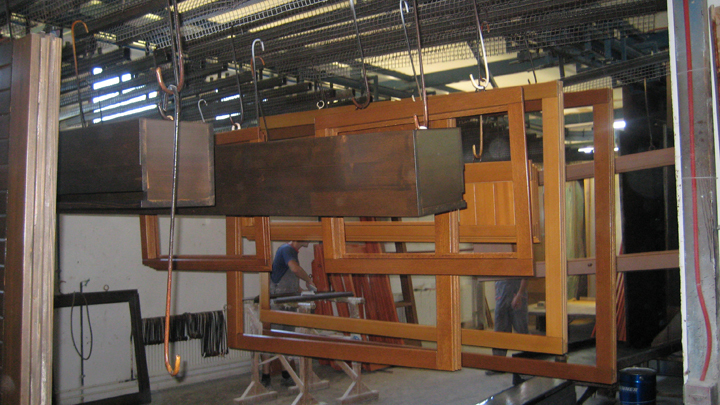 During previous years, we constantly perfected technology of wood joinery making, and all this in order to satisfy sophisticated needs of our customers. Prograd Holz d.o.o. 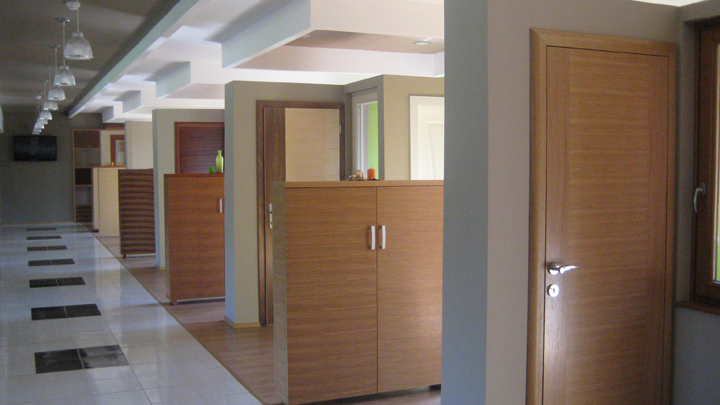 Žepče has its own, contemporarily and modernly equipped manufacturing plant for manufacture of wood joinery, furniture, kitchens and other products made of wood, and it covers more than 7000 m2. Prograd Holz d.o.o. 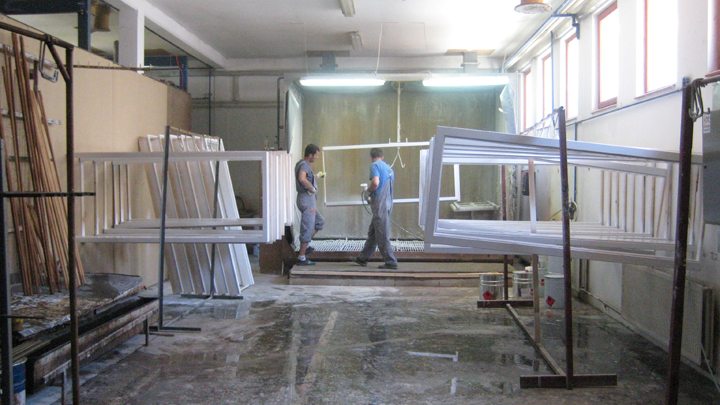 Žepče places a significant part of its production on the market of European countries such as Italy, Germany, Austria, Slovenia, Holland, Croatia, Switzerland, Montenegro and other European countries.